VPUR creates rare niche products. Their customers are connoisseurs and darlings of fortune – endowed to discover the beautiful and rare. Mass and volume is not their thing. 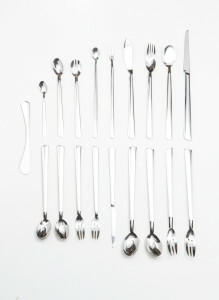 And although VPUR is a small company, they do not rest at the almost perfect level. They take the time, do their best and are pleased with the result and the satisfaction of their customers. The creations of VPUR mostly arise from the will and desire to improve, simplify and refurbish the everyday lives of their clients. 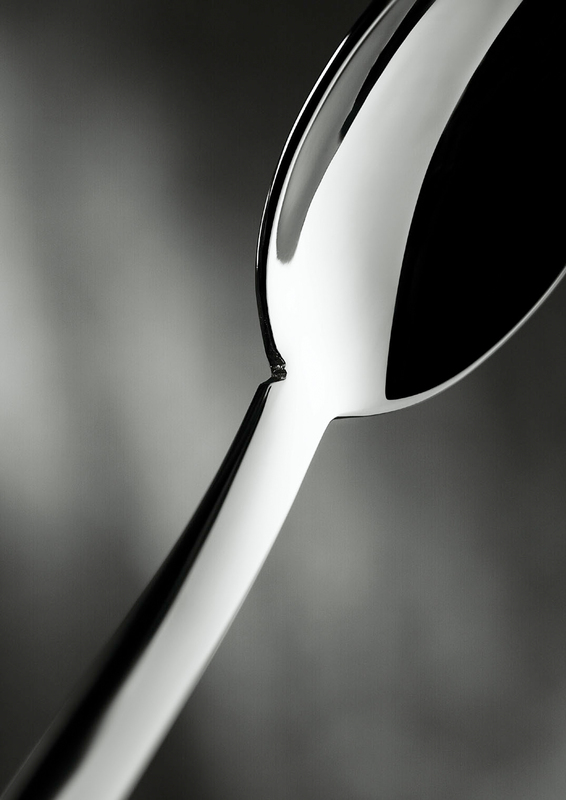 The spoon is man’s oldest eating utensil. 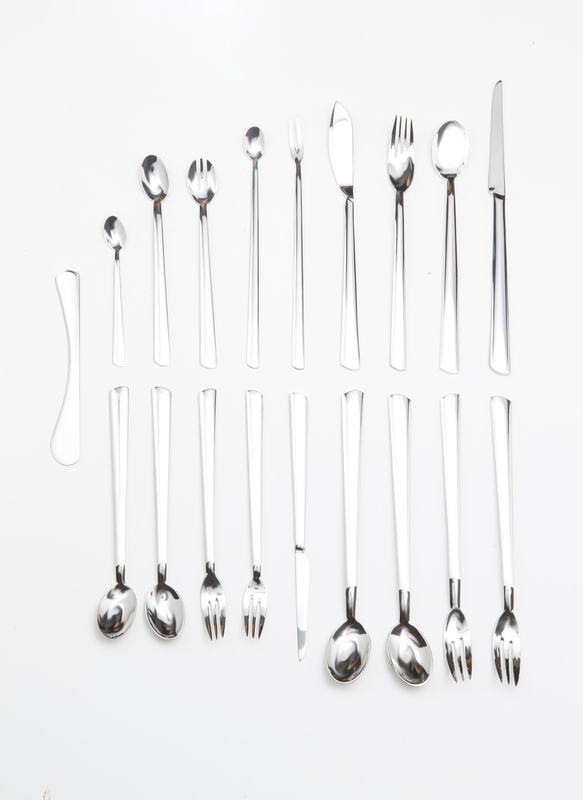 Recently, the spoon has been refined and was subtly, elegantly and ergonomically developed. 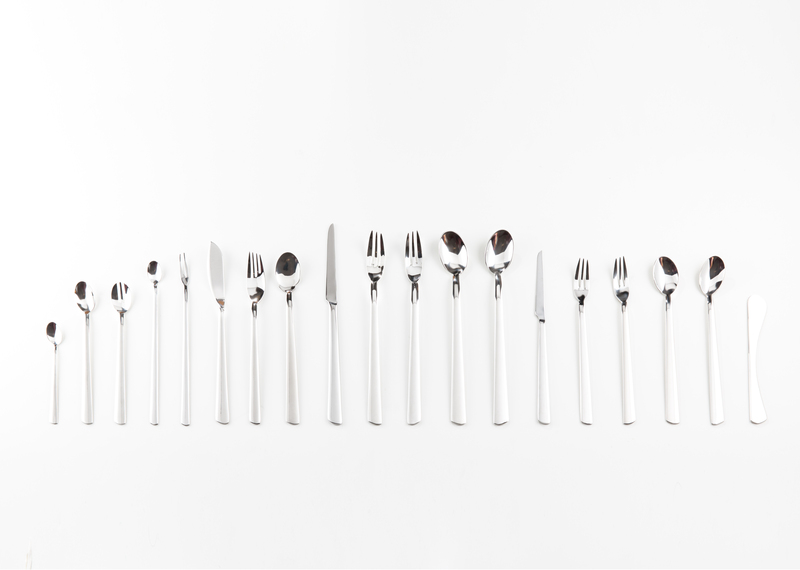 To considerably ease the process of eating for both right- and lefthanders, the bowl was placed slightly asymmetrical to the spoon’s handle, which fits perfectly in the hand due to weight distribution and shape. 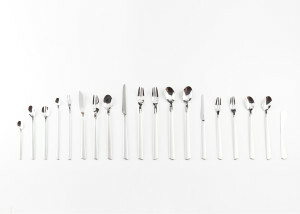 An entire cutlery series emerged from the same high standards: the MoonLashes.